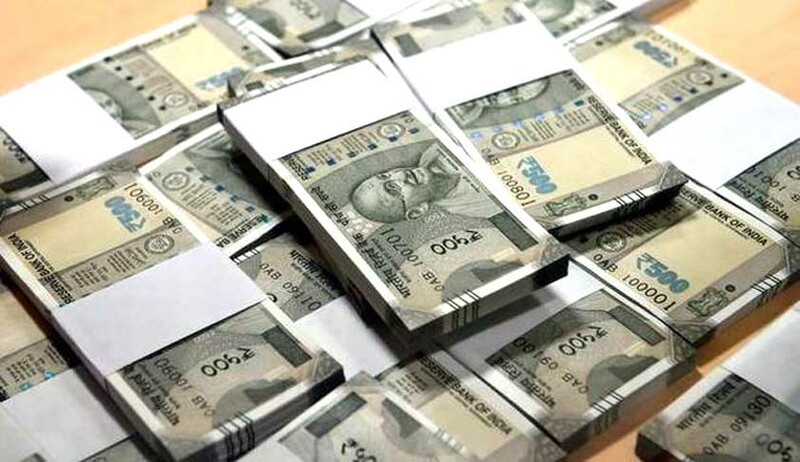 The Government, on Tuesday, proposed to amend 40 Acts, including Companies Act, Employees Provident Fund, Smuggling and Foreign Exchange Act, TRAI Act and Information Technology Act, through amendments to the Finance Bill, reports PTI. One of the amendments proposes to cap cash transactions at Rs 2 lakh, instead of Rs 3 lakh as earlier proposed by Finance Minister Arun Jaitley. According to a tweet by Revenue Secretary Hasmukh Adhia, a penalty of equal amount would be levied in case of violation of the provision. The amendments were introduced amidst protests by opposition parties like TMC, BJD and RSP, who were of the view that these were being brought in the form of “back-door entry”. However, defending the move, Mr. Jaitley averred that if a substantial portion of a bill deals with imposition or abolition of tax, then even if it has other incidental provisions, it still can be introduced as a Money Bill. “You cannot have a bill which says government will spend Rs 100,000 crore without detailing how it would be spent. You cannot have a bill where you say there will be 5 per cent without specifying what will be the deduction, what will be the power of assessing officer, appeal provision... No tax can be imposed without reference to courts or tribunals.. These are incidental provisions...,” Mr. Jaitley was quoted as saying. Such objections were, thereafter, overruled by Speaker Sumitra Mahajan, who accepted Mr. Jaitley’s reasoning.